More than 80 percent of consumers say businesses are either meeting or exceeding their customer service expectations, according to the 2017 Customer Service Barometer study conducted by American Express, up from 67 percent back in 2014. Even Millennials, a generation known for high expectations, are now largely satisfied—84 percent of them say businesses meet or exceed their expectations. Better self-service is a key reason why customer service satisfaction is improving. According to the survey, 60 percent of consumers use a business’ website, a mobile app, a voice response system, or an online chat to get service when it comes to simple service requests, and 35 percent turn to social media when they need customer support. Complicated issues, meanwhile, still require support from an agent—40 percent of consumers say they still call the customer service department on the phone. Moreover, they continue to have high standards for person-to-person engagements. Three-quarters of consumers say they want to speak to a “knowledgeable professional” when they call for support, and 68 percent say interacting with a “pleasant” agent was key to their experience, American Express found. Despite consistently high expectations, customers do appreciate when companies make an effort. Consumers spent roughly 17 percent more on brands that provide top-notch service, and Millennials are especially generous—they spend as much as 21 percent more when a company delivers a good experience. Millennials are also much more likely to praise a business to their friends and family than complain about one—a surprising finding given that the opposite is true for older generations, according to American Express. Still, bad service doesn’t go unpunished. More than half of respondents say they canceled or changed their mind about a purchase as a result of bad service, and one-third say they consider switching companies following as little as one bad service experience. As companies continue to improve their customer service strategies, personalization and speed will be key. Forty percent of consumers say they want their needs met quickly, and 47 percent consider personalization to be an important part of solid service. Customers value good service, and studies prove they will spend money at your competitors if they don't get it with you. The VCC Pay solution passes the PCI Data Security Standard. 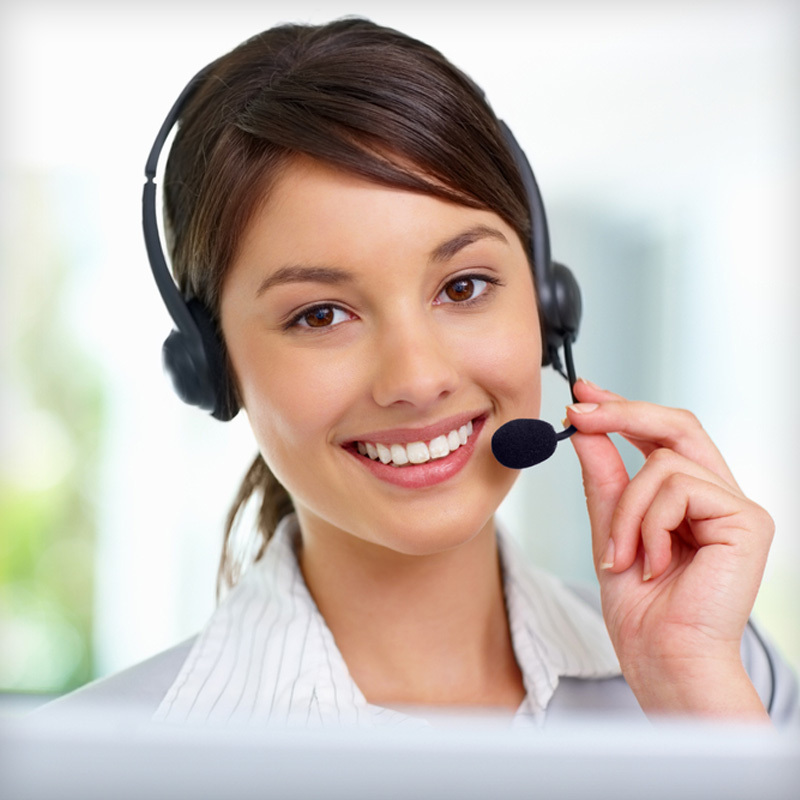 The contact center is part of any company's life blood, not a cost to be reduced.